Elder Care in Hawaii Kai Archives - All Care Hawaii. LLC. 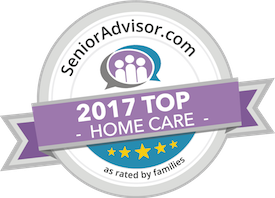 Elder Care in Hawaii Kai: If your elderly loved one has multiple floors in her home, it’s essential that you make sure that her stairways are as safe for her as possible.